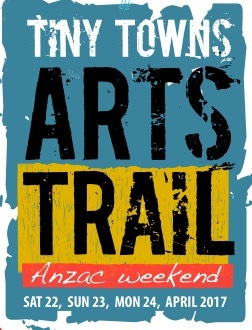 ANZAC Day weekend in Dunolly will be filled with art and culture. The weekend begins on Thursday 20 April at 8pm in the Precinct Town Hall with Shirley Valentine, a true, touching and wonderfully funny show presented by The Capital Theatre, Bendigo. Tickets $25 are available online at www.dunollyhistoricprecinct.com.au. go to events or at the door on the night.